Really happy to say we are a media sponsor for GopherCon India next February in Bangalore. Why support a Go programming language event in India? Very simply — new stack technology and its developing culture is not something that lives and breathes only on the West Coast of the United States. More so, the new stack way of development and managing backend systems is a worldwide movement and we want to be a part of it. Further. 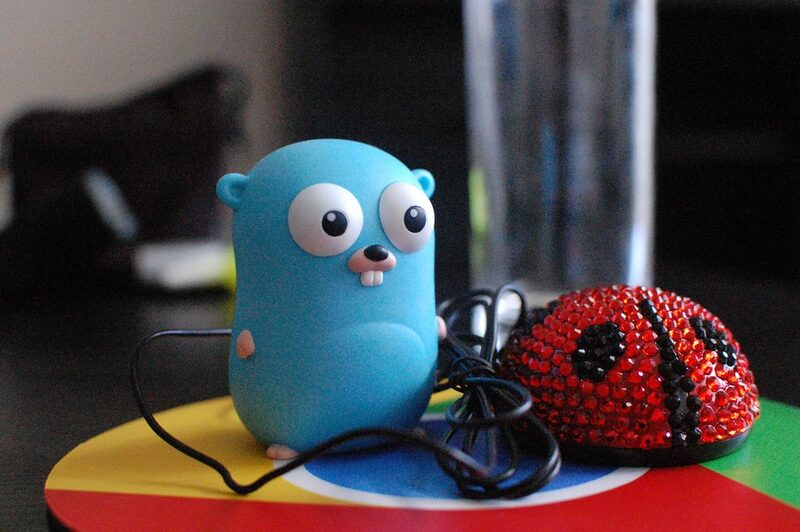 Go is becoming an important programming language which we enjoy following. It’s a fun and inclusive community that we want to better get to know. A good speaker lineup is developing for the event. For example, Blake Mizerany of CoreOS is speaking. Blake, one of the first hires at Heroku, recently wrote a post for The New Stack about etcd, the distributed key-value store. So get that tourist visa and perhaps we will see you in Bangalore this coming February.